Anything almost right is wrong! Apple II and IIe at the Univ. of Puget Sound then Mountain View press. 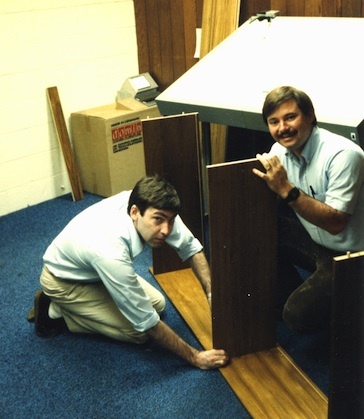 Paul Baker and I are assembling bookshelves in the first few weeks of Information Appliance after moving to University Ave. from Jef Raskin’s house. 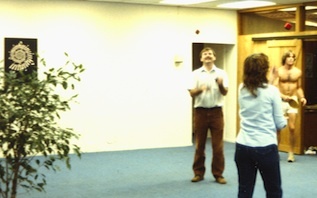 Paul and Deb are juggling. Made mandatory by the juggling duo of Raskin and Straus. The hunk on the right is Jim Lewis, corporate council after a bike ride. “Wheels” often biked in from Los Gatos. It is not easy to find something Raskin has never seen before. I am demonstrating how to roll a blow dart from magazine paper and the awesome velocity and accuracy. Much wasted time ensued. That is Bana (Tognazini) Witt in between us. 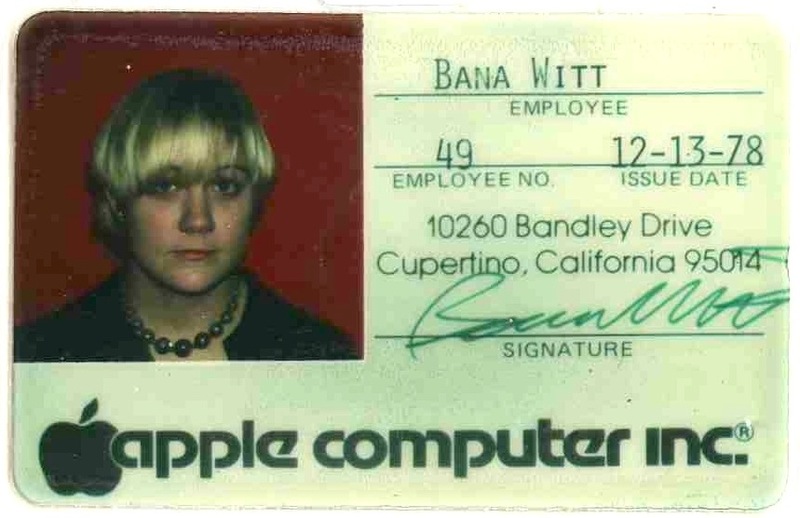 She was Jef’s personal assistant at Bannister and Crumb, then at Apple. She is Apple employee number 49 and I have Jef’s number around here somewhere. 37? 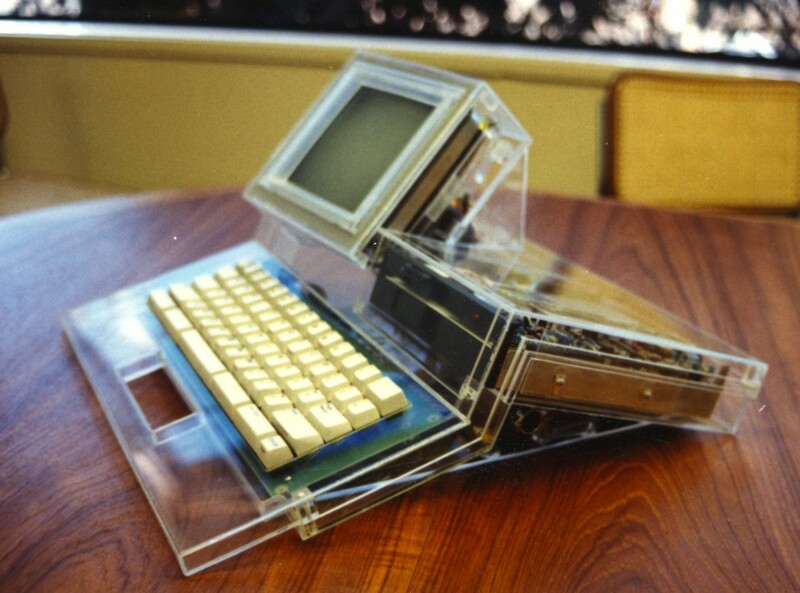 Prototype Swyft with 7 inch display. These were pretty cool. Swift. Stylistically very nice and I think much better than Canon Cat. 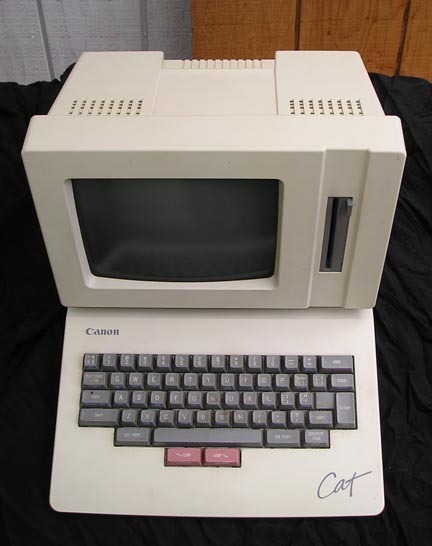 Here is the Canon Cat brochure and a nice photo. The brochure has some of my prose but the ad agency sapped it of poetic gravitas. 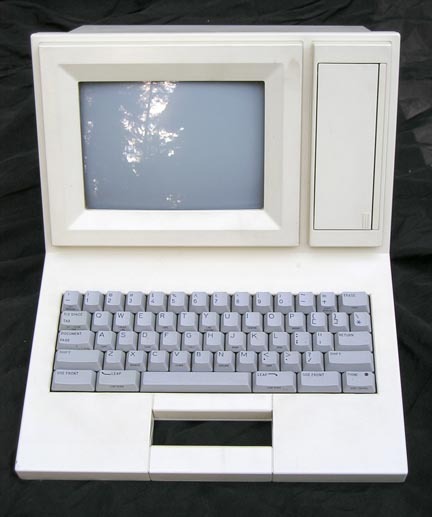 Redshift and Apple IIe / IIgs frame grabber and display. 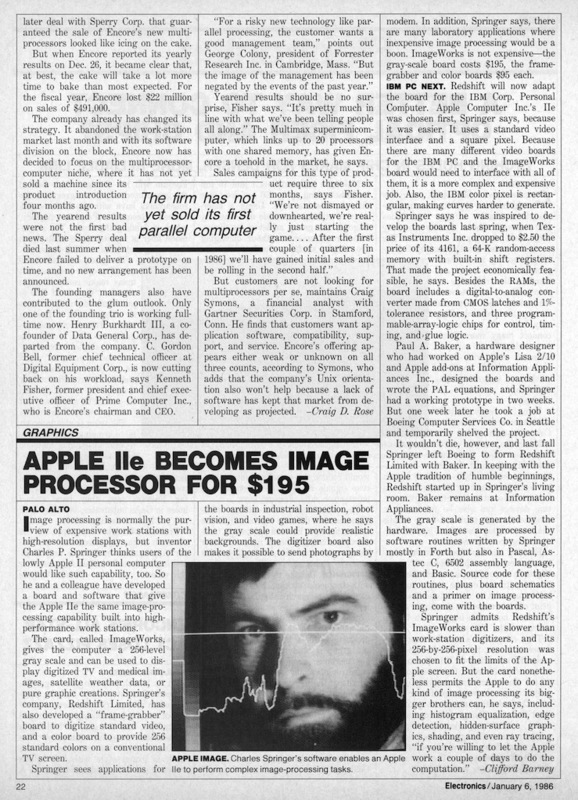 Contract work at Apple Computer, Inc. for Oxford, a contract work provided used by Apple. 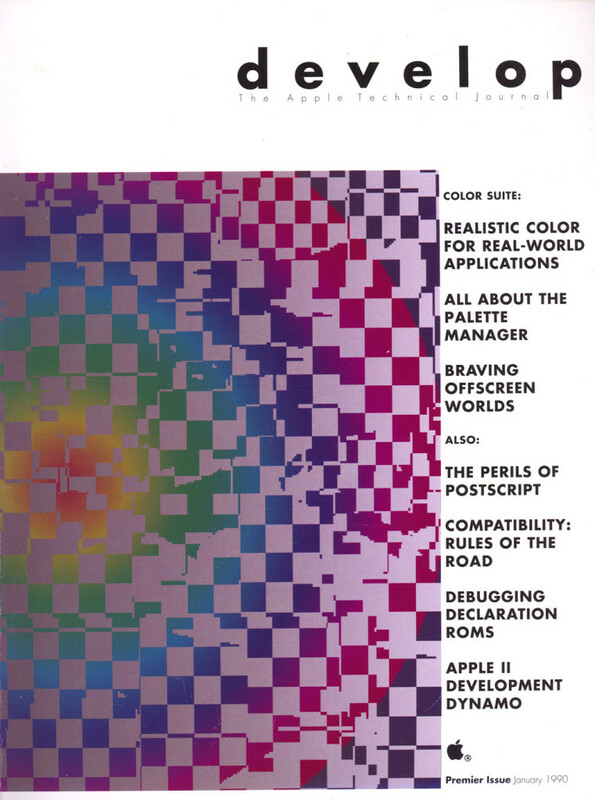 In 1989 I was listed as the “Code Checker” on the first issue. 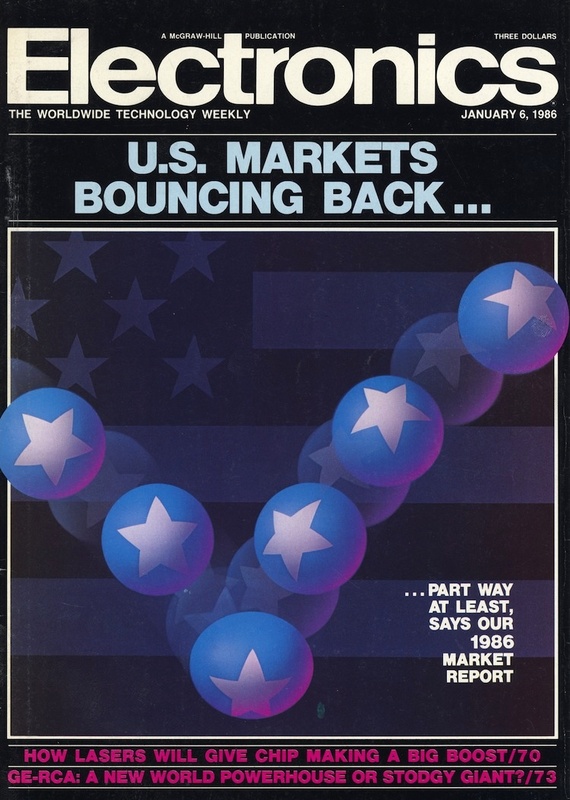 January 1990, of “develop”, the Apple developer journal. I actually wrote or edited most of the materials and ‘shoped the various photos and figures. I also visited all the working groups looking for stories. A fun perk was I also got to see all the secret stuff so that the editorial schedule could be set up to handle new products. Note that Jim Straus is listed as a proof reader. Yes, the same Jim Straus from Information Appliance. He went to Global Village after IAI and wrote the Mac control panel for their MODEMs. 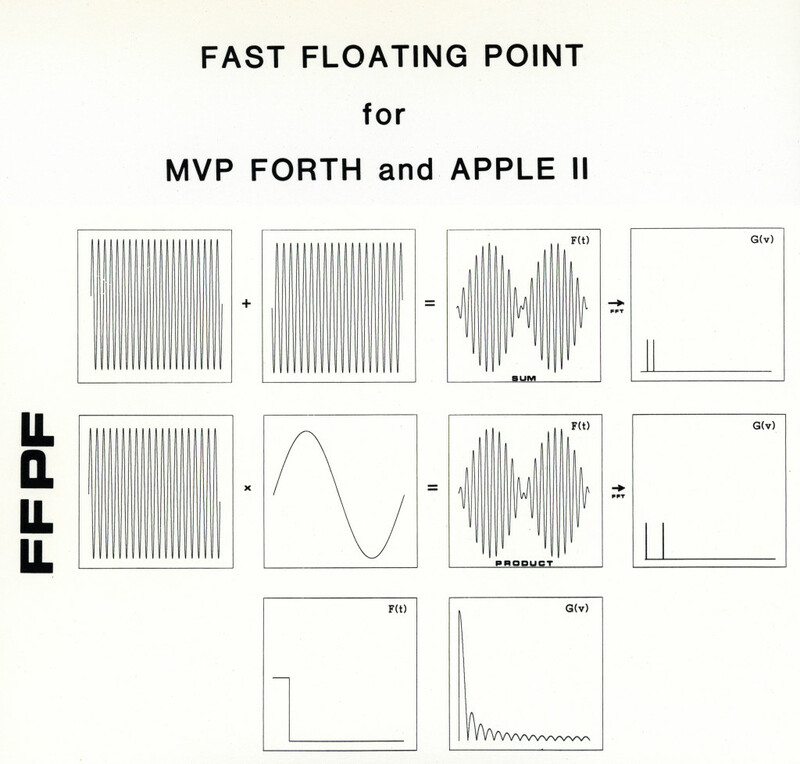 Apple began building the GV MODEMs into the Macs and Jim was hired by Apple as a software engineer and control panel guru. 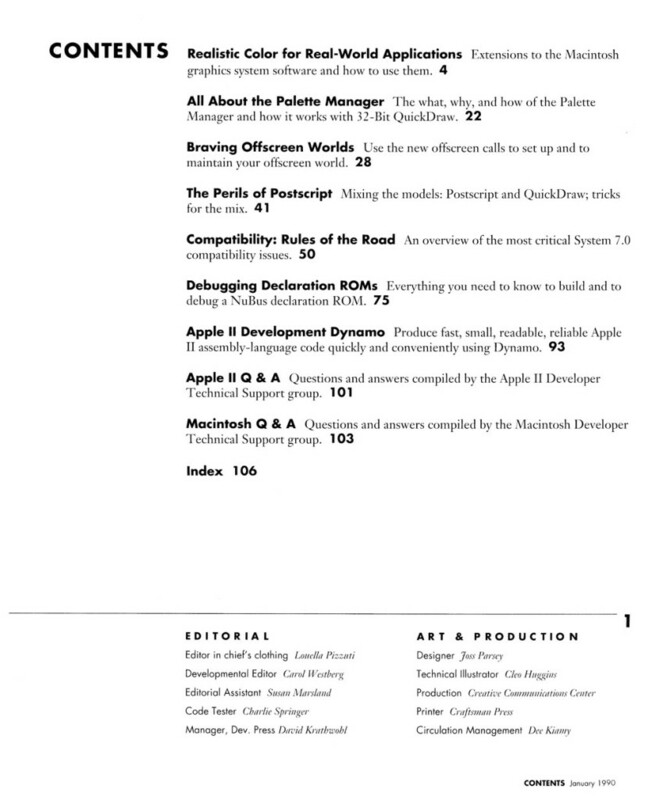 Of course Paul Baker was back at Apple by then doing hardware, and Mino Taoyama was at UMAX making cool Mac Clones. The ‘develop’ editorial section/cubicles were on the same floor of the Bandley building as Developer Technical Services for Mac (Mac DTS) and Apple II so I got to hang out with the experts who handled bugs and developer problems and I knew a bunch of them by name and email, so it was great to meet them in person. I attended the morning problem reviews looking for material suitable for “develop” issues. I don’t know what ever happened to my boss on that. I think she was fired along with all the other middle managers when Steve Jobs came back to Apple. There were vast flotillas of female middle managers at the time and I recall thinking all the catered lunch meetings and afternoon swims in the company pool were an open invitation to clean house. The Editor’s taste in fonts and design left a lot to be desired, especially in terms of readability. The lower case “develop” was not negotiable either. 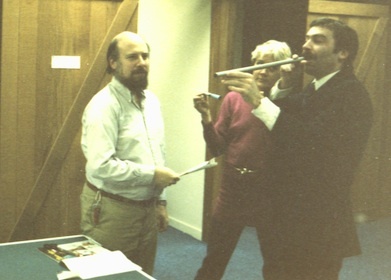 I showed the first issue to Jef Raskin. He liked the content and the writing OK, but design and fonts got a big thumbs down. I suggested asking Scott Kim if he would like to do some work on the design but the Editor was having none of it. My name is down there somewhere in the tiny print at the bottom. Bana Witt had an invitation to the 15th Reunion for the Apple II and took me along, or I drove in case she wanted to split early, which she did, but I wouldn’t. I met Woz for the first time there and took a handful of the reunion banners when I saw that everyone was leaving them behind. 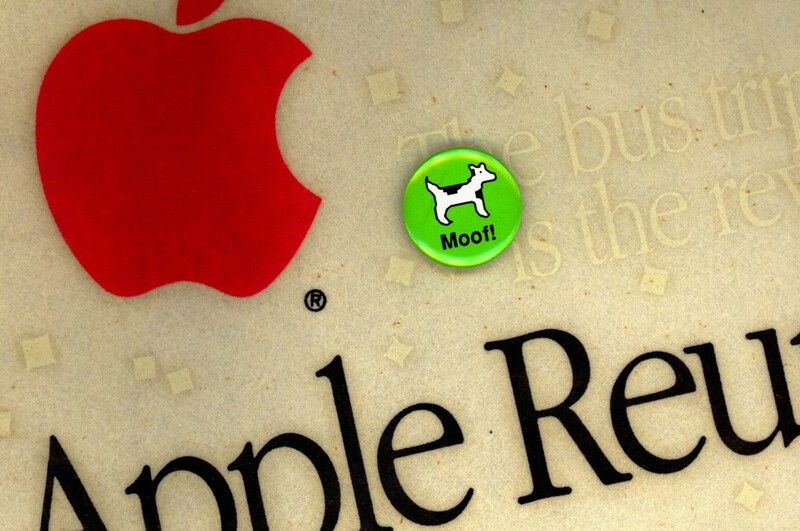 Note my incredibly valuable Moof button! Matrix 3 Axis Accelerometer and FriendlyARM NanoPi.